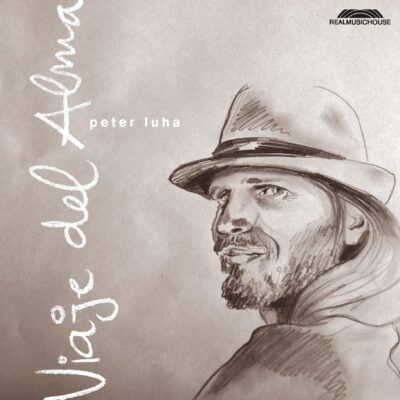 CD Viaje del Alma – MP3 album | PETER LUHA | Slovak Guitarist - Guitar Lessons Videos Concerts.. 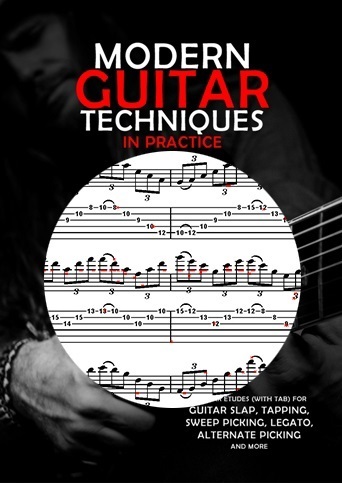 Debut Peter’s solo guitar album with flamenco, gypsy swing and classical influences. Buy and download MP3 album (320kbps). Viaje del Alma was nominated for the best instrumental album of 2012 in 12th Independent Music Awards and awarded with Harvest Prize in 6th Tais Awards 2013. All songs by Peter Luha except bonus tracks Flight of the Bumblebee (Nikolai Rimsky-Korsakov) & Csardas (Vittorio Monti).